The HeroShot Podcast, better known as the internet's greatest movie news show, is HeroShot Media's weekly discussion of all things nerd-related! 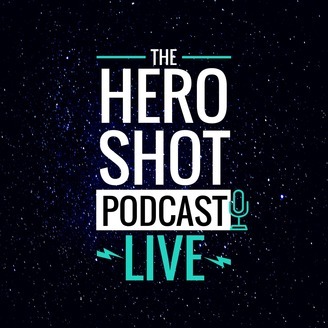 The #heroshotpod features cool news stories, hot takes, and two totally average-looking hosts, Duncan Butler and Eric Bartolotta. Subscribe for new episodes every week! 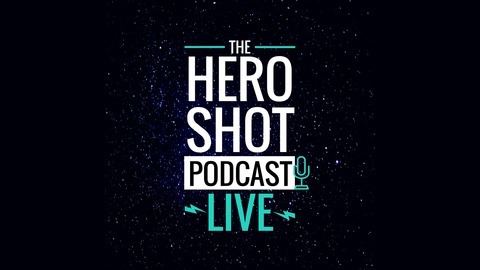 Watch the HeroShot Podcast every week on the HeroShot Media YouTube channel!